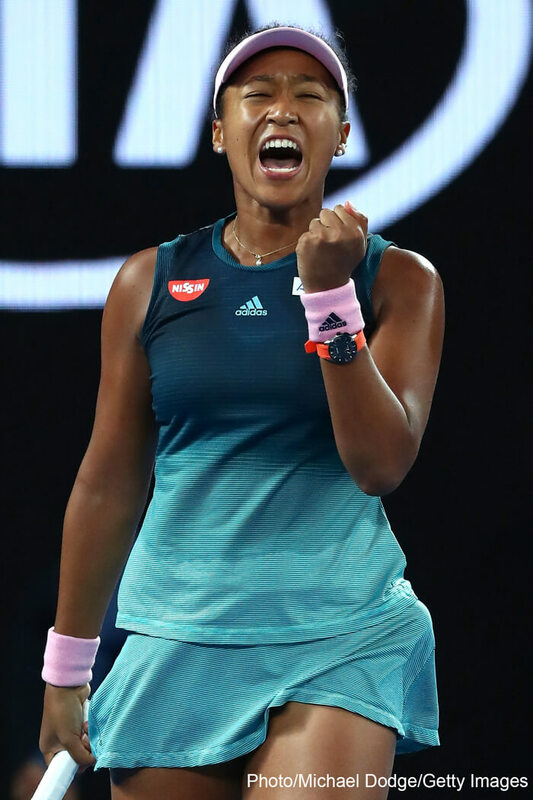 Naomi Osaka, professional tennis player and ambassador for Citizen, won the 2019 Australian Open in Melbourne while stylishly wearing a Citizen watch. 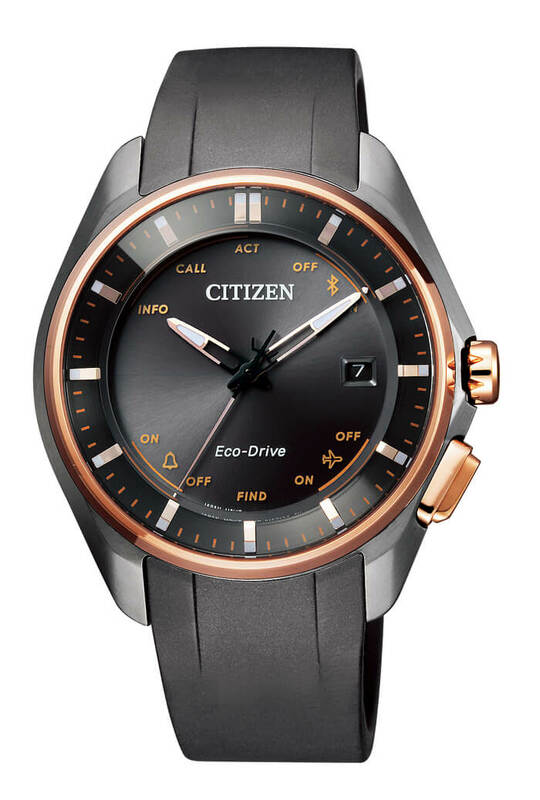 Citizen is a watch manufacturer that develops its products from the parts to the finished piece. Established in 1918, the company has gone on to create a multitude of watches for the international market using the latest technology such as the solar-powered Eco Drive. 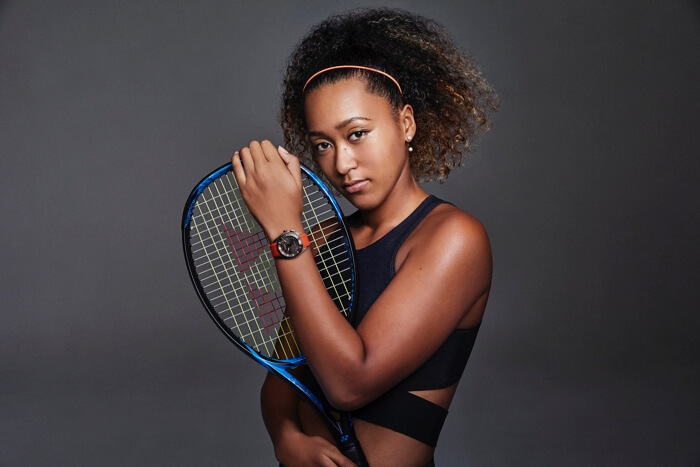 The watch that Naomi Osaka donned during her victory is the above-pictured Eco Drive 1 model. This analogue wristwatch has Bluetooth technology that can link to smartphones. 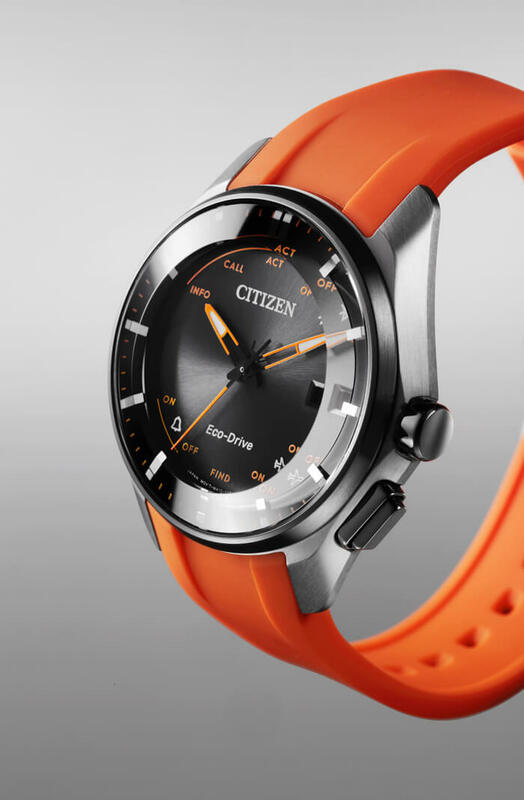 It’s comfortable, light and encased in Citizen’s Super Titanium and finished with an eye-catching orange. Its functions include call, message and social media notifications, an alarm, time sync, world time and more. Only 1,000 of this limited edition watch will be sold, so if you’re interested be sure to check it out! Next » Travel the world with this Hello Kitty-themed “BABY-G” watch! Swedish watch brand TRIWA limited sale in Japan – order yours this Autumn. Master Watchmaker Franck Muller Releases New “Rising Sun” Watch in His Vanguard Series!